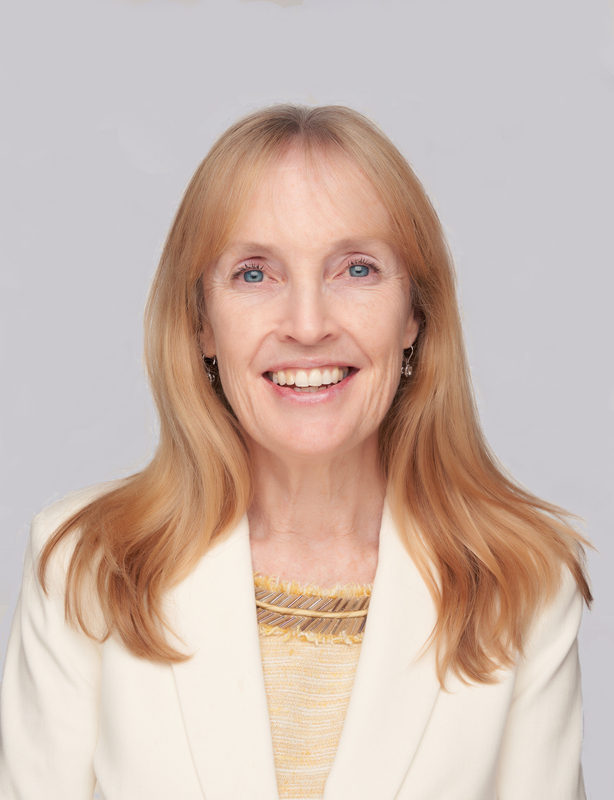 Joanne Collins Smee is the chief commercial officer for Xerox Corporation. She joined the company and was named a senior vice president of the corporation on Sept. 10, 2018. In this role, Joanne is responsible for services, software and future solutions offerings. This includes delivering compelling offerings through effective and enabled routes to market with a seamless order to cash process for Xerox clients. Joanne joined Xerox from the U.S. Federal Government where she was leading Technology Transformation Services, overseeing technology and process design teams focused on transforming the way federal government agencies build, buy and use technology. Prior to that, Joanne spent more than 25 years at IBM in a variety of global executive roles, including client sales, support and delivery of technical products and services. She holds a Master of Business Administration degree from New York University, a Master of Arts from Columbia University, and a Bachelor of Arts from Boston College.